A new frontier of health and nutrition. Most health and nutritional plans have been designed with the average person in mind. This approach works for some people, but not for others. We know each person is unique. 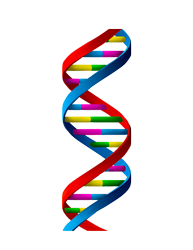 Where we live, our genetic makeup, our family medical history, and our lifestyle choices all contribute to our health and well-being. 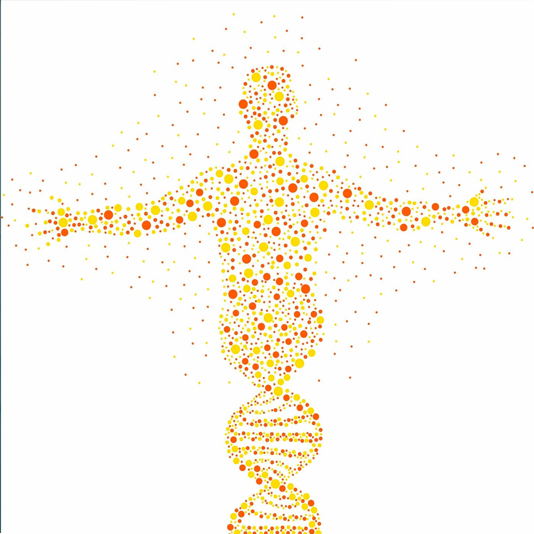 Precision Health takes into account all the differences in people’s genes, environments, and lifestyles to formulate dosage, treatment and prevention strategies based on the person’s unique backgrounds and conditions. All these elements working together give nutritionist better tools to understand the complexity and variability of the human body. 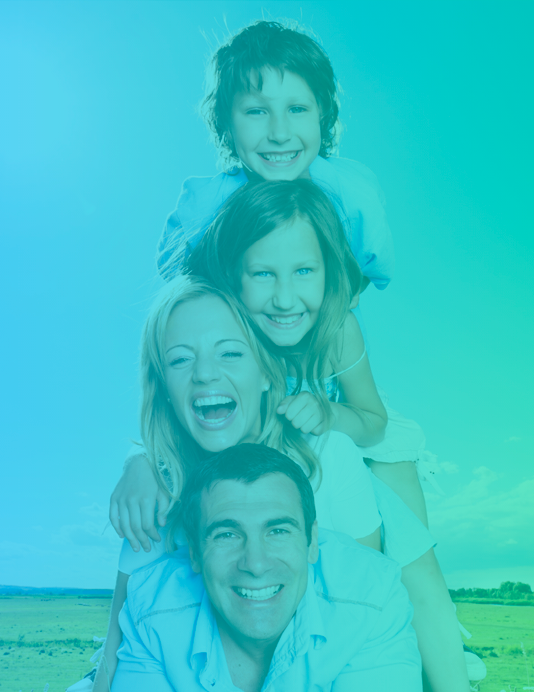 Precision Health will help you to stay healthy. 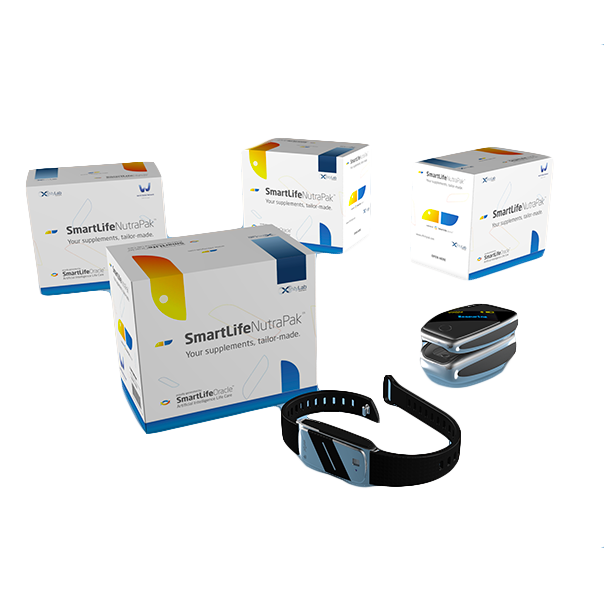 SmartLife Solution is the first in class Precision Health solution available to the consumer market. Its unique proposition is to use real-time and continuous biometric readings from HELO SmartBands, alongside a unique approach to Genetic Profile Analysis that then allows an Artificial Intelligence (ORACLE) to combine all the user’s data. 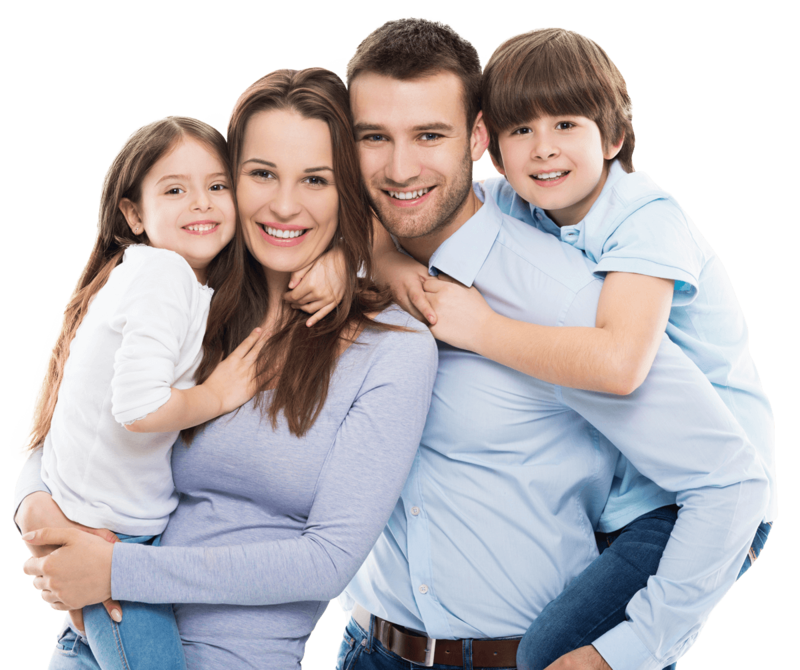 ORACLE then generates personalized and precise health and nutrition plans, designed explicitly for the individual person.